Blog Obey My Voice and Follow Me! 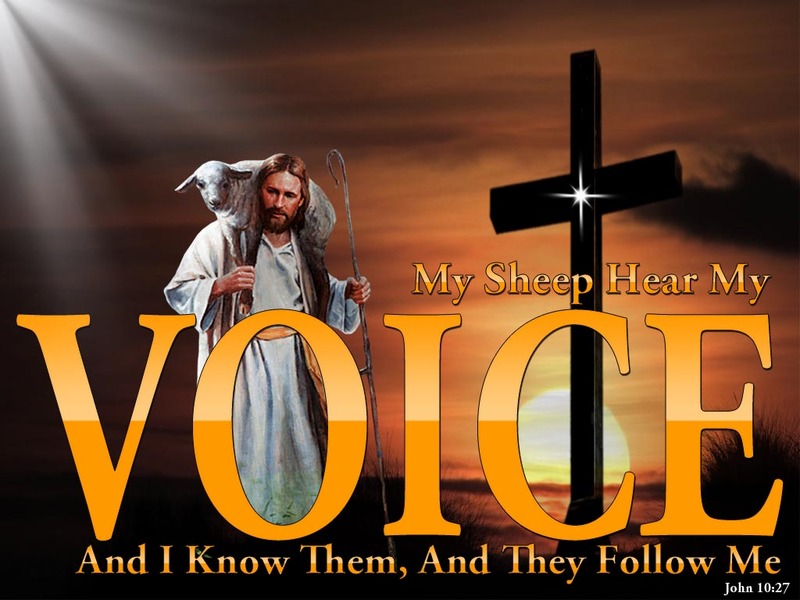 Obey My voice and follow Me, says the LORD. I Am speaking. I Am directing. I am leading and guiding you, and YOU WILL know My will for you, as you listen to MY voice that is speaking onto you and leading you by My Spirit within you. You will not need to flounder in the dark, for I will enlighten the path that is before you and your steps will not slip. Trust that I Am with you and will hold you by My own right hand of righteousness and bring you stability and keep you from stumbling and falling, says the LORD. I will not command you to do something and then expect you to figure out how you re going to accomplish those things, says the LORD. Look onto Me as your total source in all things. I Am with you to not only help you to succeed, but I will supply all your need, and furnish you onto every good work that I have called you to do. You are complete in Me and safe in My embrace. Know that I Am faithful and true, and you will fulfill what I have created you to do, for I have begun the good work in you, and I will complete it to perfection, and be glorified in the good works that you do, as I enable you to fulfill every purpose that I have ordained for you before the foundations of the earth were laid, says the LORD. 31 Responses to Obey My Voice and Follow Me! Thank You, Jesus, for Your TLC and Grace!! !